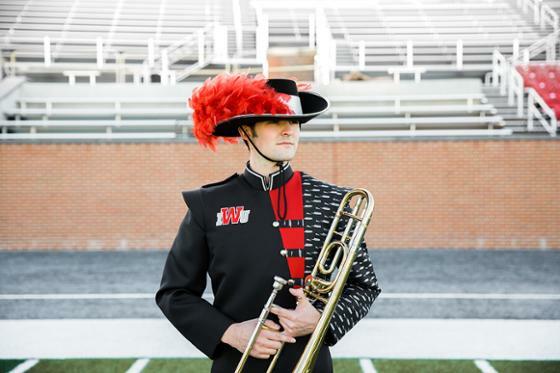 Wildcat Week at Indiana Wesleyan University will kick off Wednesday, Sept. 5 and run through Saturday, Sept. 8. 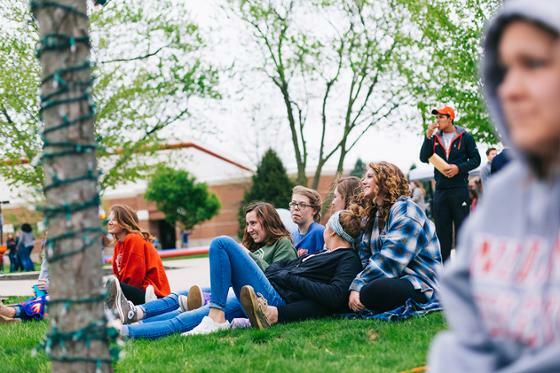 As one of the longest standing traditions at IWU, Wildcat Week traditionally takes place during the first week of classes and consists of several competitive events spread out over the course of several days. Students compete as teams with their residence hall units. Lodgeball: Teams, usually dressed in matching t-shirts and colorful paint, compete against one another in a two-day dodgeball tournament. 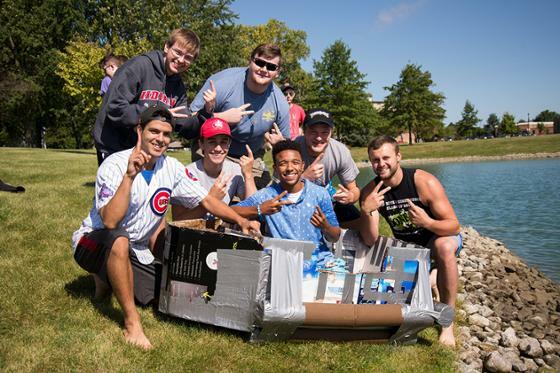 Bowman Boat Race: Teams are challenged to build a boat out of cardboard and duct tape to successfully race across the pond. Bubble Tug-o-War: Teams face off in tug of war while surrounded by soapy suds. Shatford Gong Show: Groups and individuals have the opportunity to perform in an IWU-style talent show. Other events that are happening this week at IWU, but are not a part of Wildcat Week, include Taste of Marion at 2-5 p.m. on Friday, Sept. 7 in the Intramural Gym and Awaken Worship at 8 p.m. on Friday, Sept. 7 in the Student Center Commons.